We are famous for our sausages, and that is simply because they are simple, nutritious and mouth-wateringly delicious. Now even though most of us can admit to have succumbed to the confusingly heaven-like taste of a cheap Bunnings snag whilst on one of our impulse DIY missions, our sausages will make even the most passionate Bunnings snag enthusiast dance like Russel Coight in pure happiness. So what makes our sausages so special? Here at The Naked Butcher, all of our sausages are 100% Gluten Free & Preservative Free and are made fresh in store with the recipes that we have carefully developed to cater for not only people without health issues, but also for people with Coeliac Disease, Gluten Intolerance and sensitivities to preservatives, artificial colours & flavourings. Our sausages are favoured by many in the community, including those following a paleo diet and also parents of children with food allergies. We believe that less is more, and only use organic/free range meat, tapioca, natural herbs & spices and water to create our sausages. Unlike the artificial synthetic casings that are most commonly used, our sausage skins/casings are 100% natural. Our skins are sourced and supplied locally in Western Australia and are not from overseas or eastern state based companies. Many supermarkets and generic butchers tend to use a lower-quality meat in their sausages as they are able to disguise this through the use of overpowering preservatives and artificial flavours. The Naked Butcher sausages are made with only the highest quality Blackwood Valley Organic Beef, Little Earth Biodynamic Organic Pork, Liberty Free Range Chicken and Blackwood Valley Grass Fed Lamb. All of our sausages contain over 70% lean meat, a much higher ratio than the industry standard. We recently received a letter from the Shire of Mundaring stating that they had recently conducted a routine food sample analysis without our knowledge on some of our sausages. 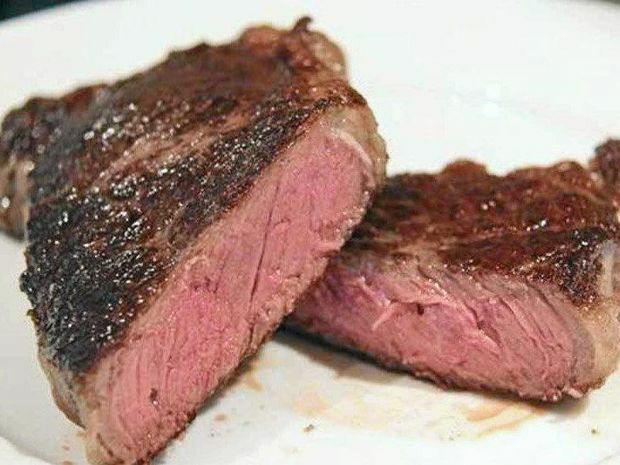 They were pleased to advise us that the samples indicated a Meat Flesh Fat Free Basis content of 74.0g/100g, Ratio Fat/Fat Free Meat 0.21 and Sulphur Dioxide <5mg/kg. 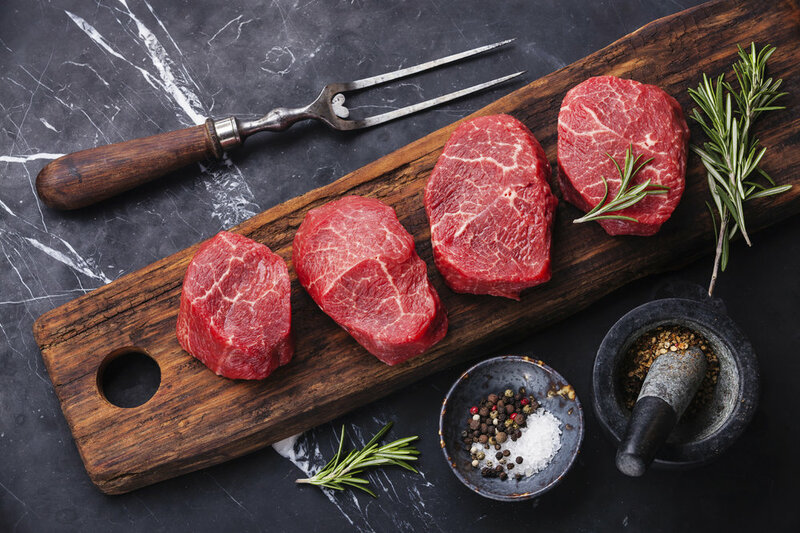 The results analysis greatly exceeds the requirements of the Food Standards Code of fat free meat flesh no less than 50g/100g of the fat free meat flesh content. We have included an excerpt of the analysis from the Shire of Mundaring Below.